if you could all be so kind as to ignore my fringe, that’d be fantastic. i’m not getting it cut ’til tuesday and i resemble some sort of overgrown sheepdog, as it’s really in my eyes. this is especially bad when you factor in that i had an ex boyfriend sighting first thing this morning, with barely any makeup on and my hair scraped back . i kept my head down so hopefully he didn’t see me! i then went to the post office, which was eerily empty, but i just had to get served by this guy with the longest nails (on a man) i’d ever seen. they were vile and the more i looked at them, the more grossed out i was. every time i think about it i shudder and he took an age to serve me as well. urg. anyways, onto more pleasant things, i wore this outfit the other day to potter about and run some errands. i was kindly sent this jacket by karma clothing and it’s so lovely! it fits really well and, although i’m a little late to the trend with the sequin sleeves, it’s really easy to wear (and affordable too!). you should definitely check their website out, they stock so many styles that are just like topshop etc but waaay cheaper! my blog sale is ending this sunday so please take a look! a little while ago i received this box from ladbrokes with lots of goodies inside. i thought it was extremely generous and i was excited about the magazine subscription, as i’ve never had one before! eeep. i hadn’t heard of the book, but a few people on instagram/twitter said it was a good read so i’ll definitely start that soon! so thanks again to ladbrokes, i’m very pleased and can’t wait to get my first grazia, it’ll be nice to have it delivered! though, i have to say this has sparked off a new love for magazine subscriptions. after the lovely hannah from cagney and lace posted about a deal to get elle for a year for only £15, i am doubly happy to have two subscriptions under my metaphorical belt. if you wanna take that offer up too, click here. ps. have you seen sophie’s latest food post? her blog makes me eternally hungry but her recipes look so good! 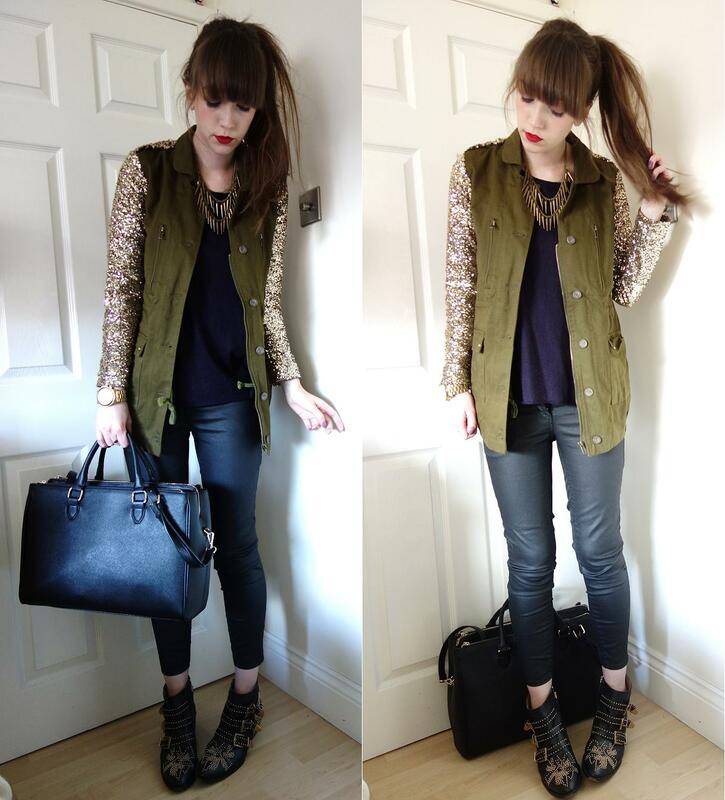 oh and you should definitely check out jessica’s latest outfit post over at velvet daisy too! check out my sponsors for this month: barratts shoes, who have a huge sale on at the moment // ohellabella, which is daniela’s amazing beauty/fashion blog // cherrypie, who runs the most lovely beauty and fashion blog // and see it want it own it, who stock the sweetest jewellery and accessories!